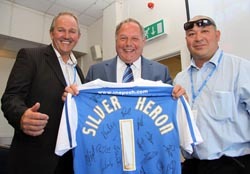 Silver Heron attended the opening night at Bentley Cambridge after successful completion of the project. The Showroom in Milton Road took 3 months to complete. 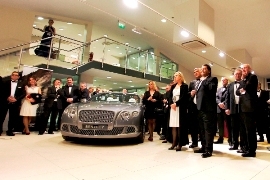 The new showroom can house a maximum of 10 new and Pre-Owned Bentleys, and the state-of-the-art workshop has a total of 3 ramps. 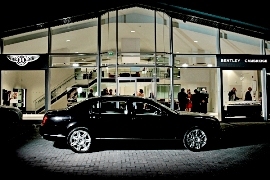 One of the most notable design features is the new mezzanine floor which has been specially designed to provide customers with a panoramic view of the whole showroom, and has a plasma screen, seating area, hospitality unit and commissioning table where customers can select their veneers and leather hides. 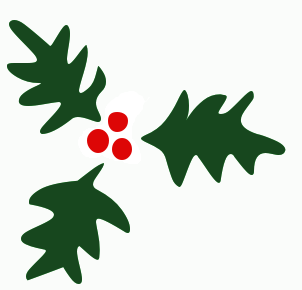 From all the staff at Silver Heron we would like to wish everyone a merry christmas and prosperous 2012. We are looking forward to exciting projects in the new year. Our employees took part in the world wide challenge to raise money for men’s health, specifically prostate cancer and other cancers that affect men. 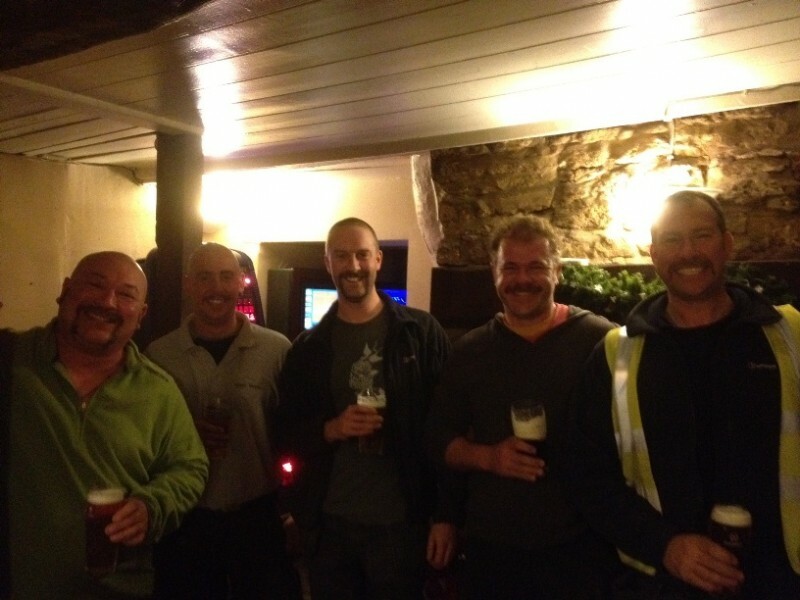 Check out our Mo Bros at the end of the challenge!